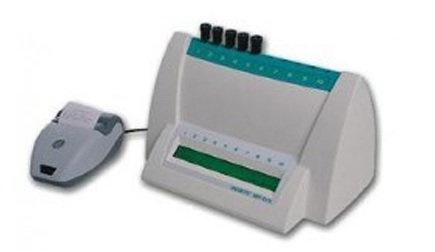 The 10 channel ESR reader for small laboratories (without LIS) has a maximum sample throughput of 20 samples per hour. 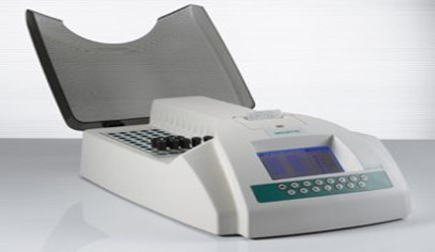 The 20 channel ESR reader for small to medium laboratories (with LIS) has a maximum sample throughput of 40 samples per hour. 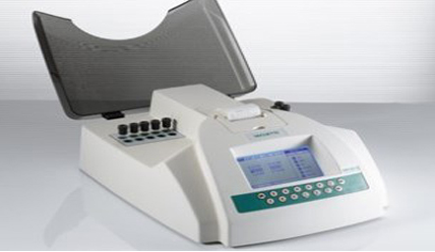 The 100 channel ESR reader for medium to large laboratories (with LIS) has a maximum sample throughput of 200 samples per hour. 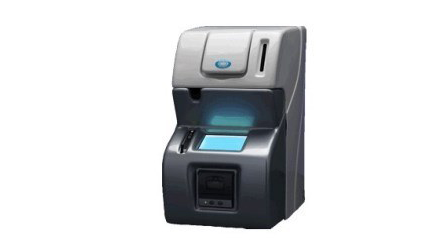 Fully automated analyzer for the determination of the ESR. 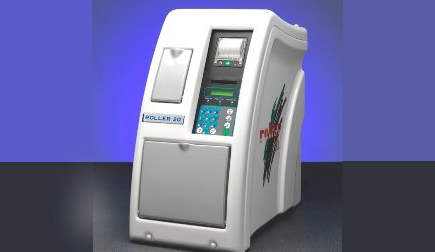 Fully automated analyzer for the determination of the ESR with external needle for pediatric samples and uncapped tubes. 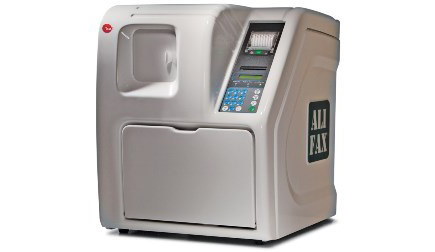 Alifax ESR analyzers are the only ones capable to provide results in 20 seconds by measuring red blood cells aggregation overcoming the variables and limitations of the sedimentation method also listed in the CLSI document.